Introducing the second in the Regal Cinema’s special Anniversary Screenings. Coming Sunday 17th and celebrating its 30th birthday. 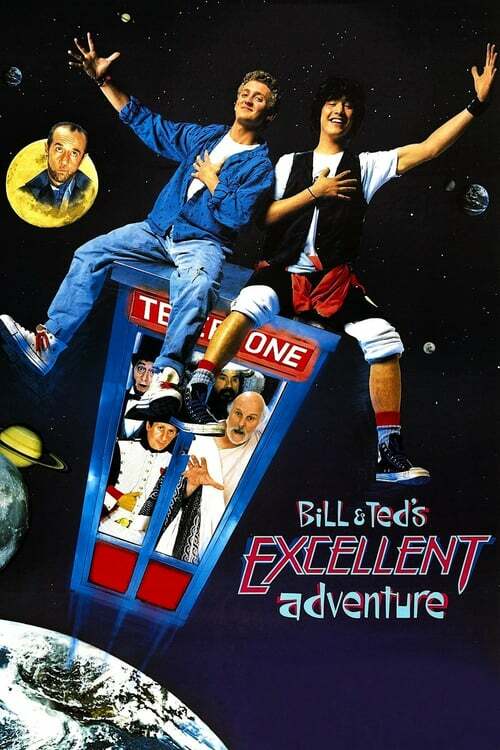 Yes dude you heard me right, 30 years old, is the truly “bodacious”, Bill & Teds Excellent Adventure. Revisit the most epic history report ever and maybe bring a new generation of smallies to this epic adventure through time.